There’s exciting news for the Motorola G6 users in the UK. Motorola just announced that they’re rolling out the Android 9 Pie update for the Moto G6 devices. According to the website, this update will also be bringing Android security patches through February 1, 2019, and of course the much-awaited Pie update. They have offered a list of features and key improvements that will be added to the device after the update is installed. For example, Android 9 improves your mobile experience from the new Intuitive Navigation and Recent App, an improved Do Not Disturb mode and a colorful settings menu, to anticipated longer battery life and revamped split screen. It also brings a redesigned Quick Settings, simplified volume controls, an easier way to manage notifications and more. 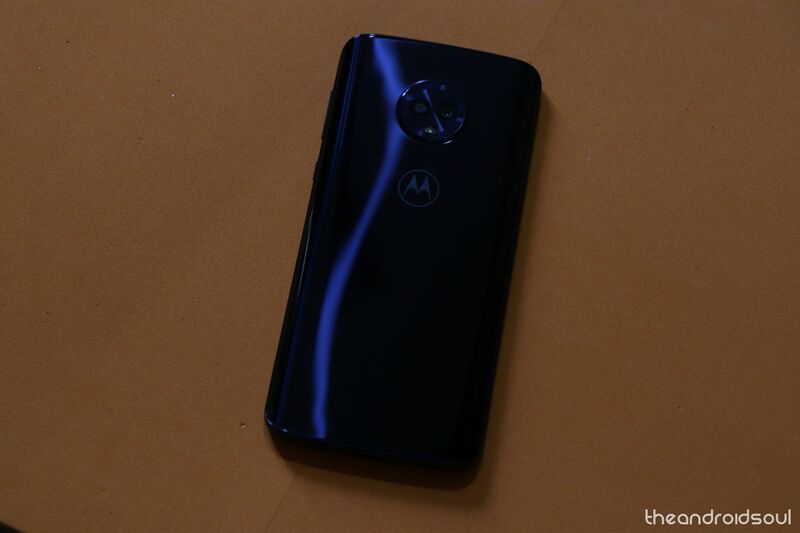 A more concise list of updated features for Moto G6 can be found on the website which ranges from usability, notifications, performance, to security. Motorola has also listed the instructions to safely install the update for users that are facing any difficulty in downloading the update.